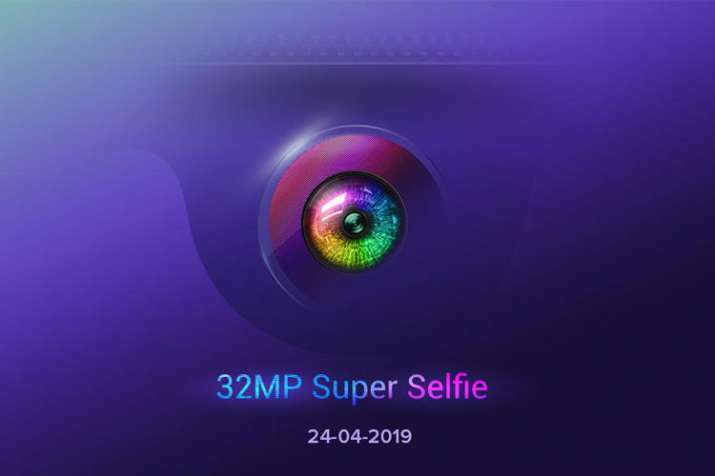 The Redmi Y3 will come with a 32MP front camera and will launch on April 24, exclusively on Amazon.in. 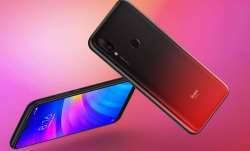 Xiaomi Global VP and MD, has been teasing the new Xiaomi Y3 on twitter for a while and now Xiaomi has confirmed that the company will be launching the Redmi Y3 smartphone exclusively on Amazon.in in India on 24th April. The Redmi Y3 will come with a 32 Megapixel selfie camera and the teaser image confirms that the phone will come with a Dot Notch display, similar to the Redmi 7 series smartphones. Amazon too on its page has confirmed that the phone would come with a dual rear camera set up along with a rear-mounted fingerprint scanner along with a gradient back. 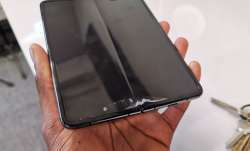 Other features of the Redmi Y3 will include P2i nano-coating that makes the phone splash proof similar to the recently launched Redmi 7 Series. Powering the phone would be the Snapdragon 632 or 636 and according to the company, the phone will come with a two-day battery life that suggests that the phone will pack at least a 4000mAh battery. For more details, we will have to wait till the company officially launches the Redmi Y3, next Tuesday that will include the Redmi Y3 price as well.